7. Which number indicates the relative ability of the fluid to diffuse momentum and internal energy by molecular mechanisms? 11. What is the value of Prandtl number for liquid metals? 13. Which type of boiling occurs in steam boilers employing natural convection? 14. 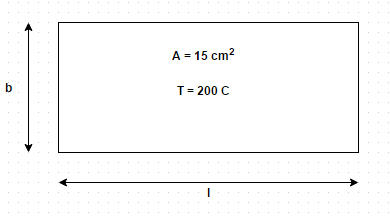 A 0.10 cm diameter and 15 cm long wire has been laid horizontally and submerged in water at atmospheric pressure. The wire has a steady state voltage drop of 14.5 V and a current of 42.5 A. Determine the heat flux of the wire.